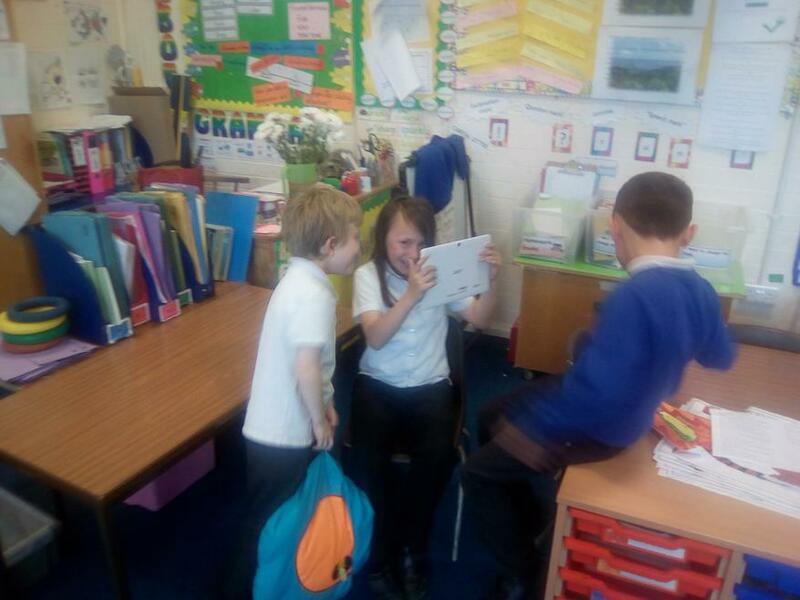 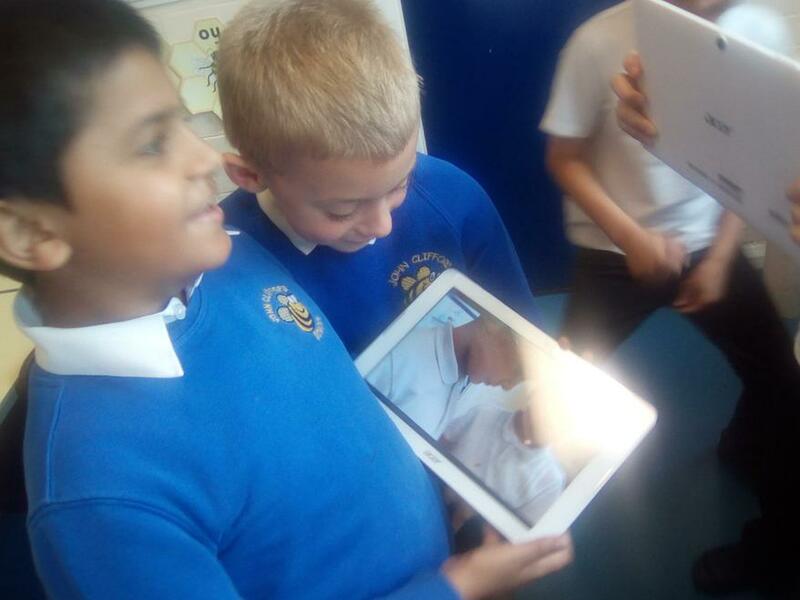 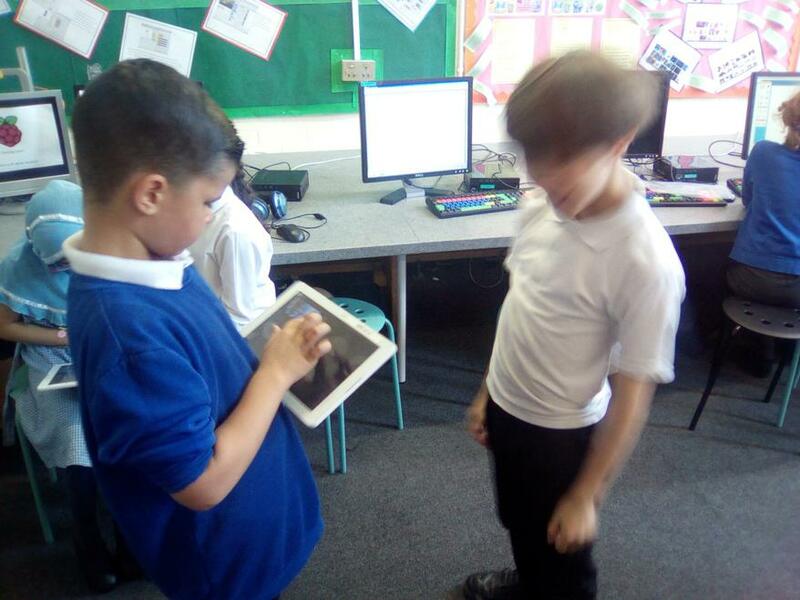 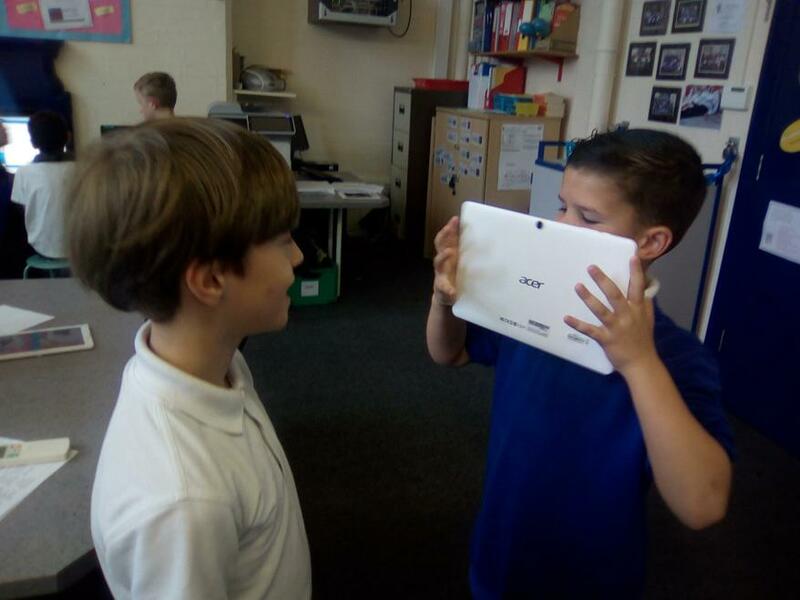 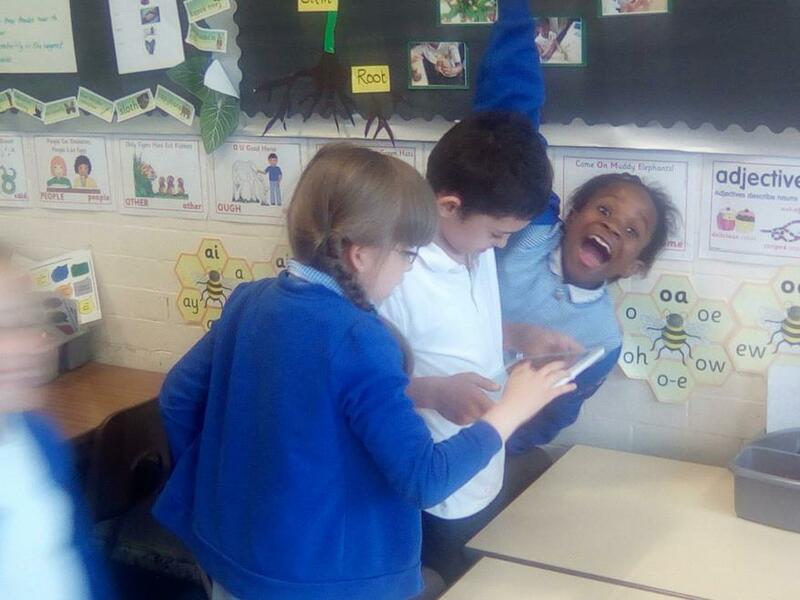 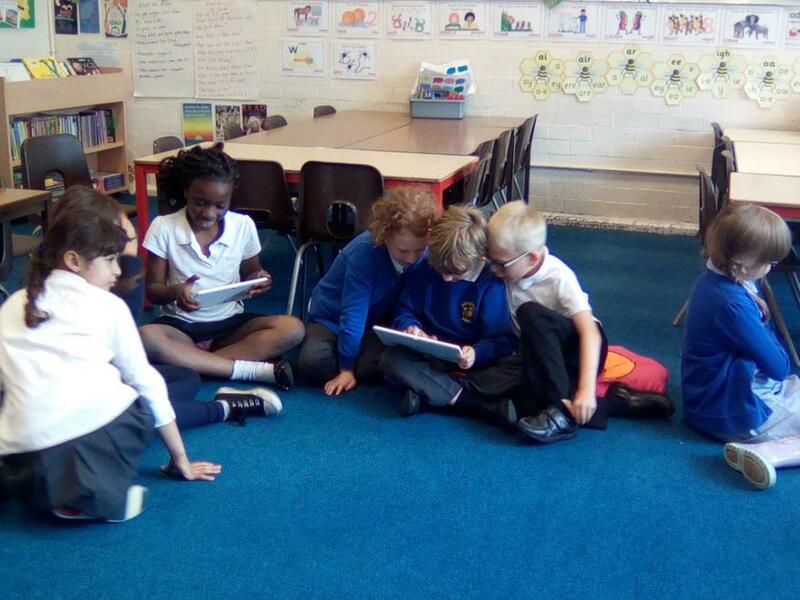 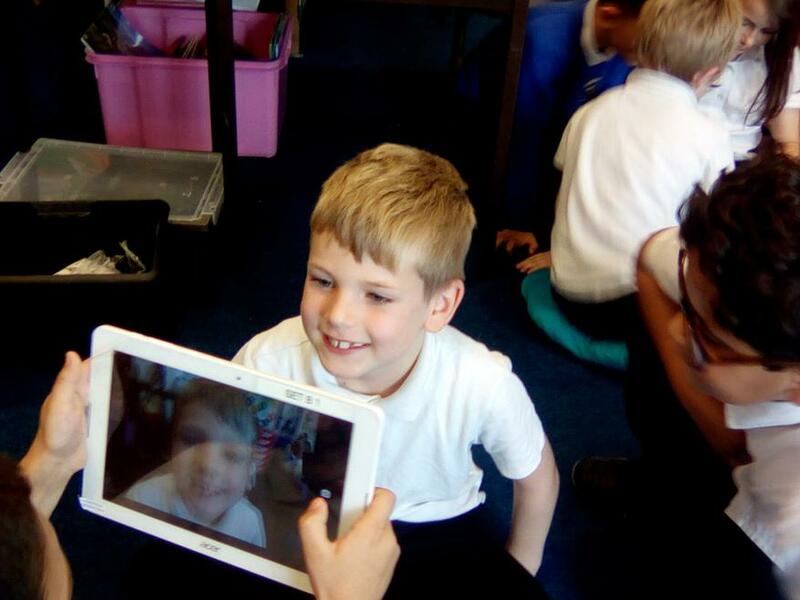 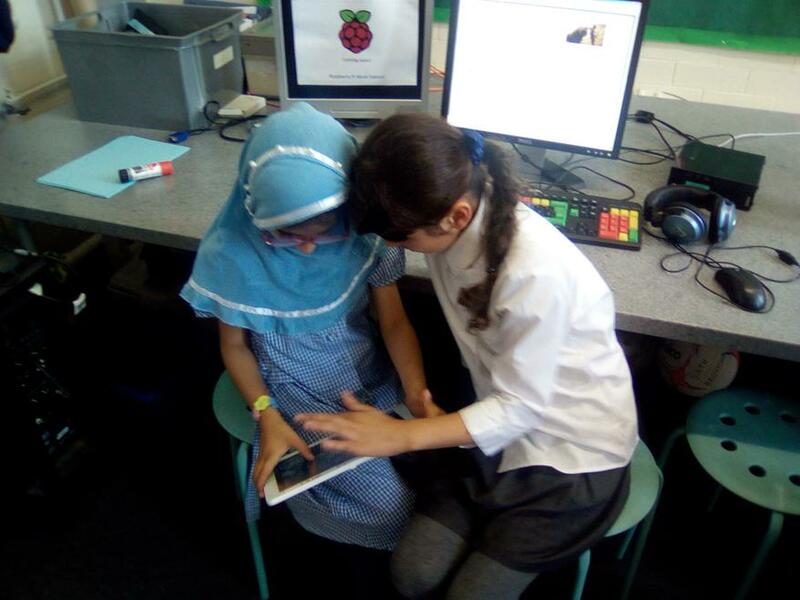 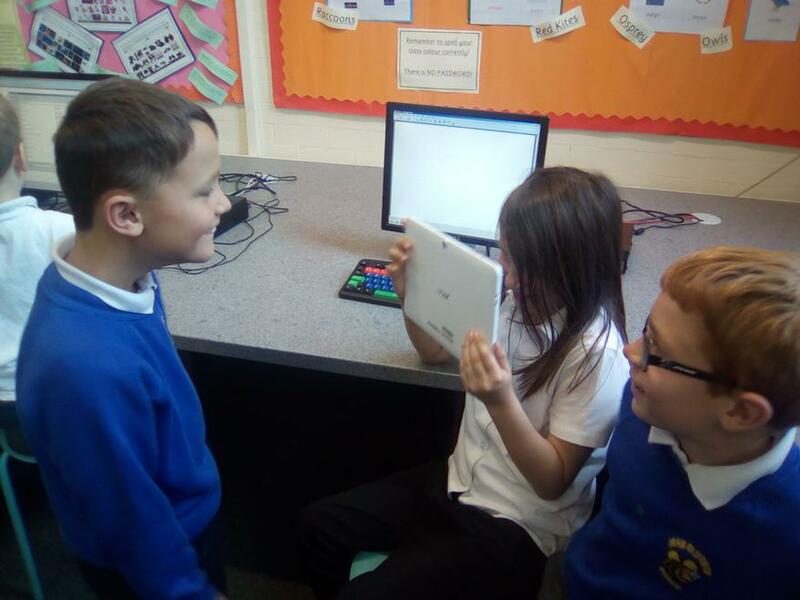 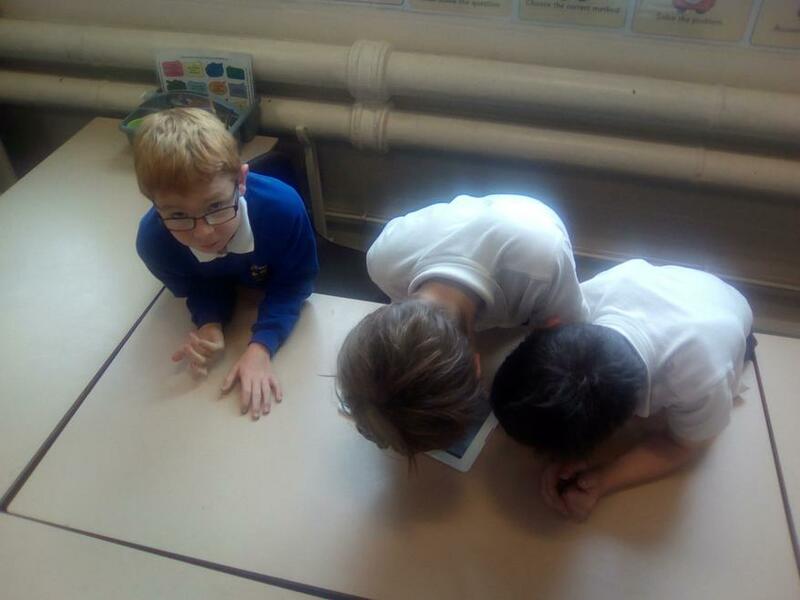 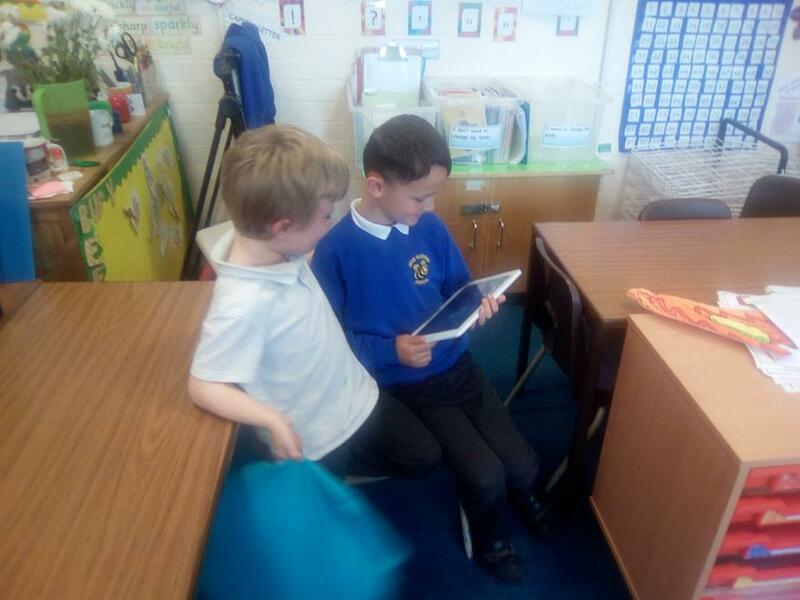 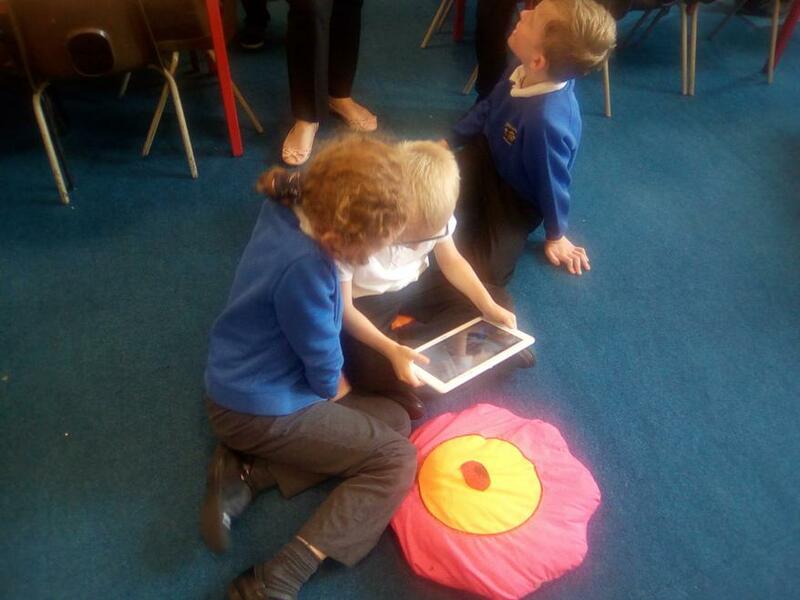 Year 3 became the first whole classes to trial the tablets today- and their verdict was that they are GREAT! 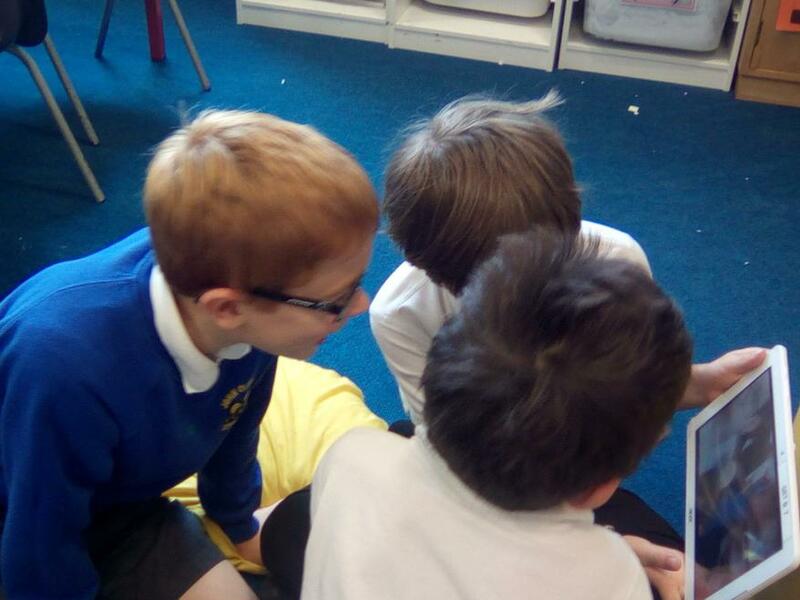 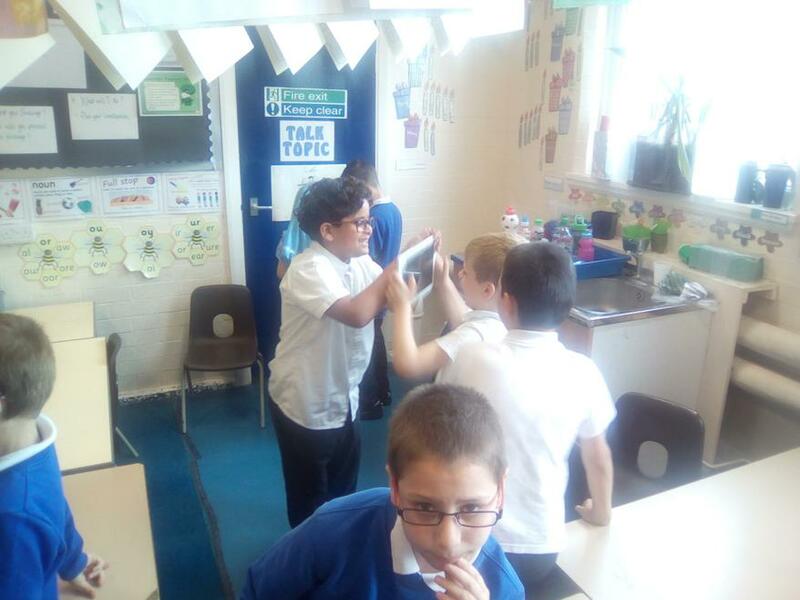 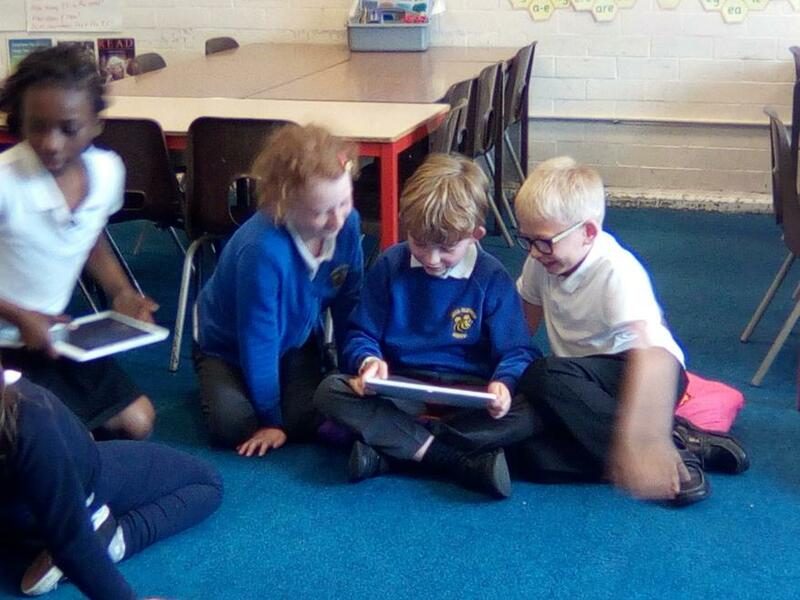 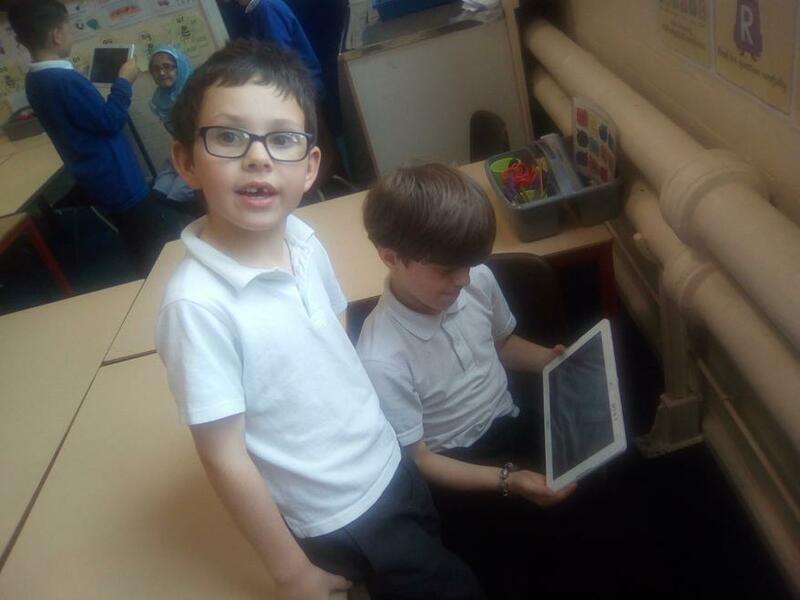 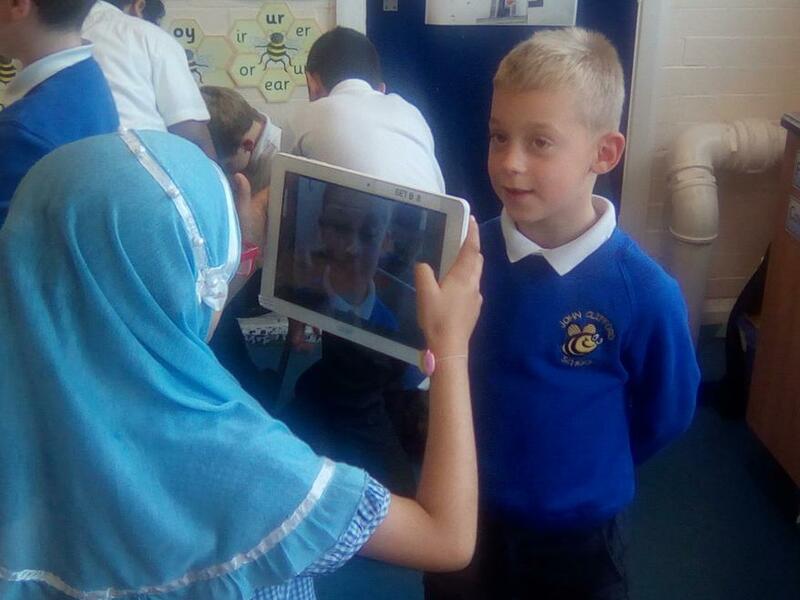 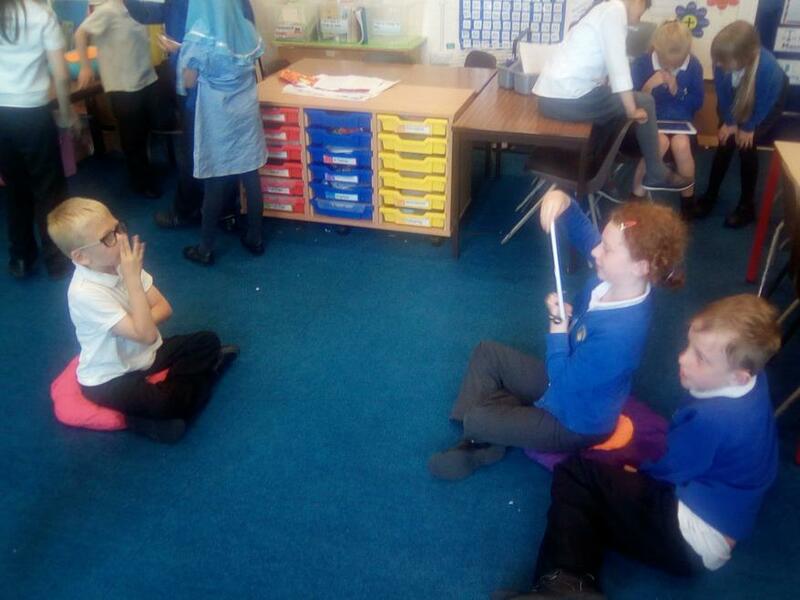 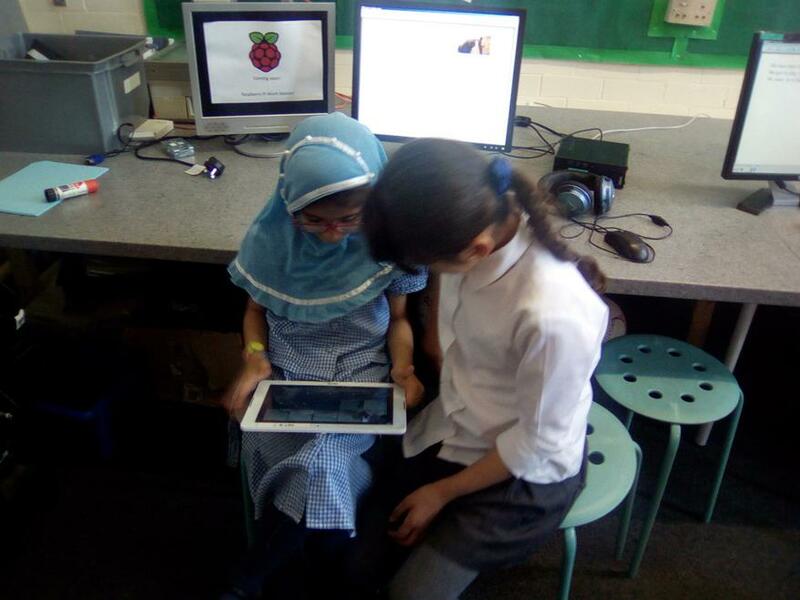 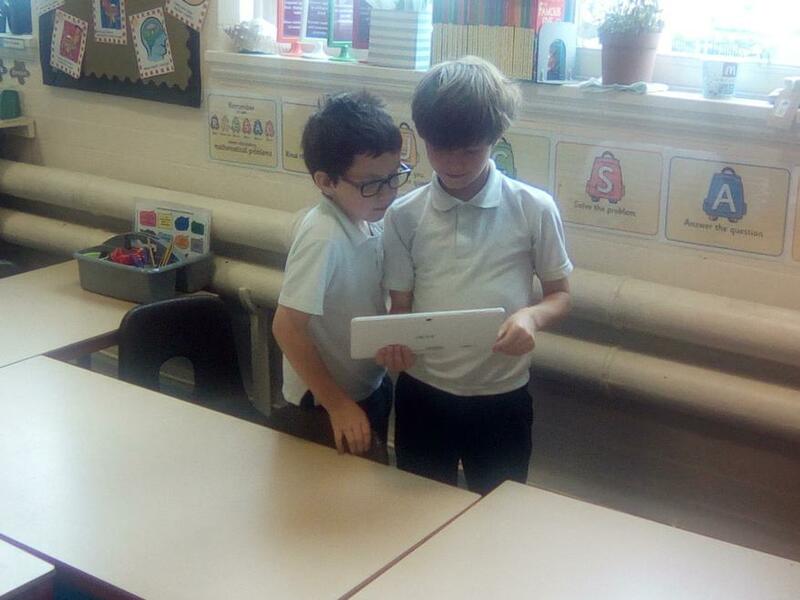 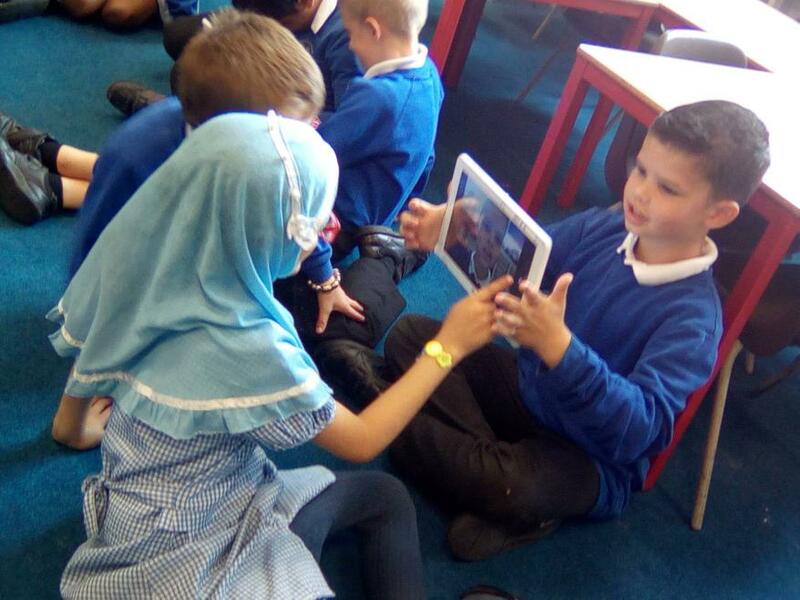 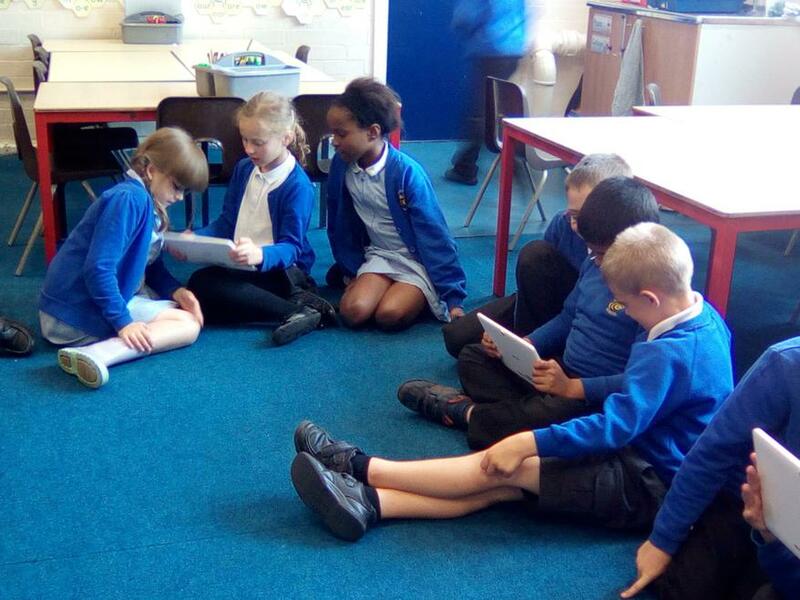 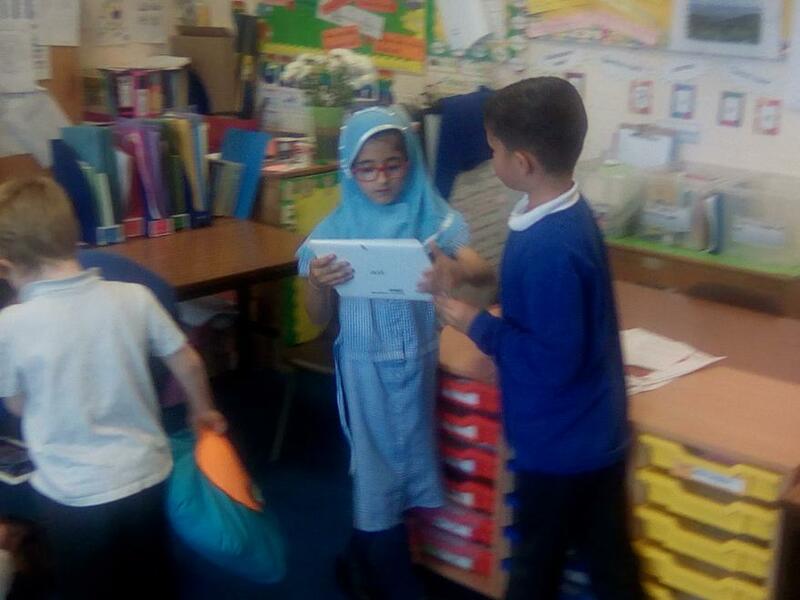 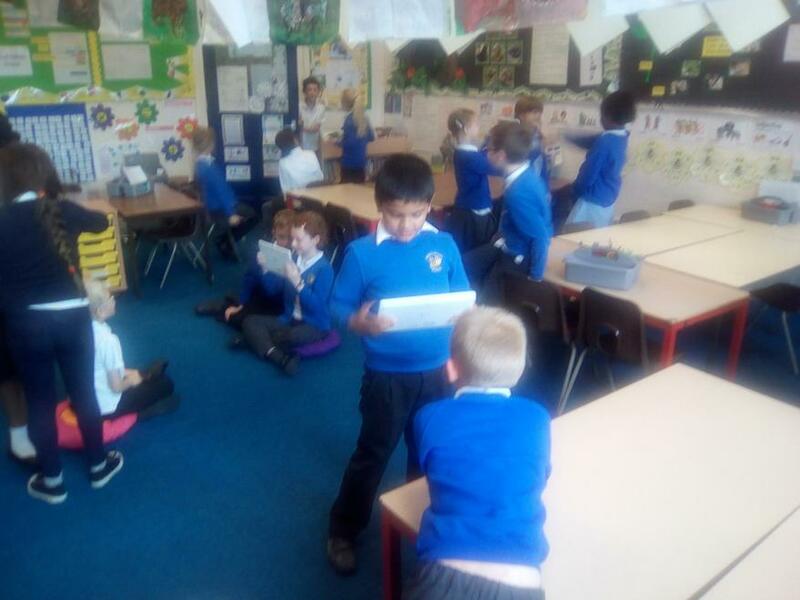 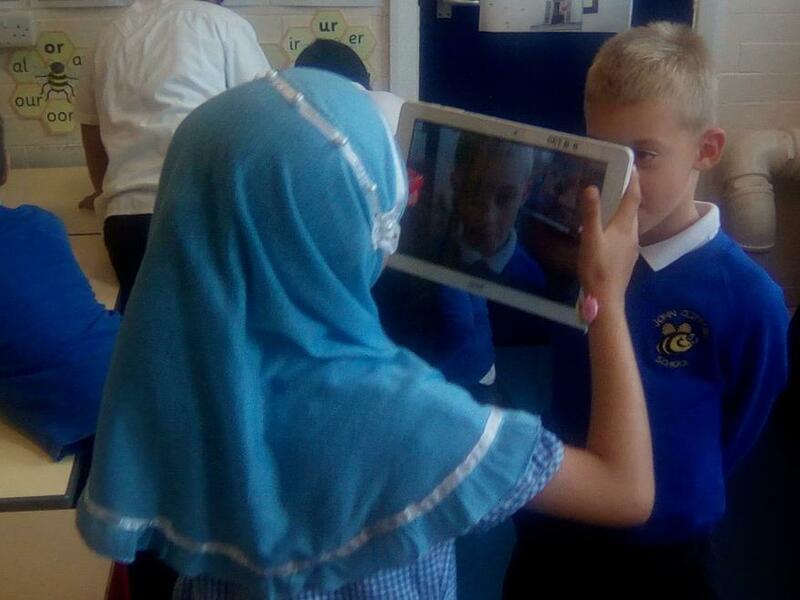 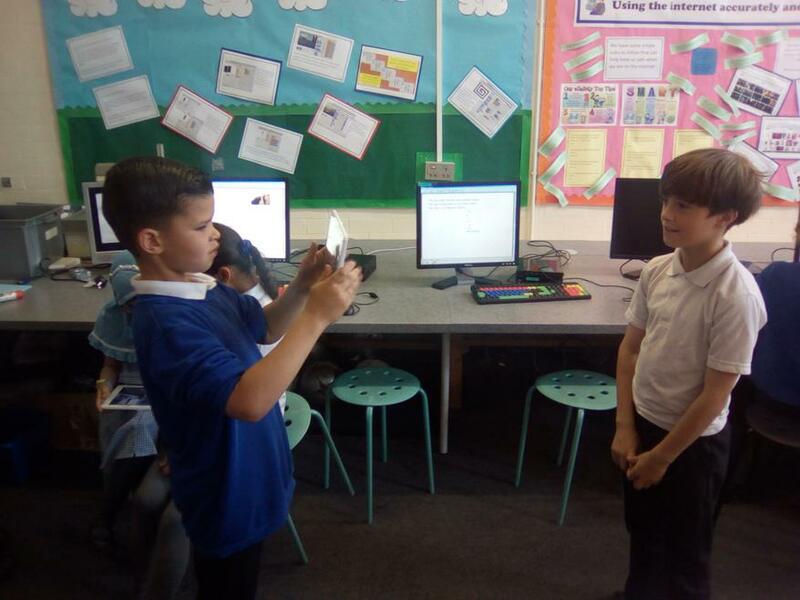 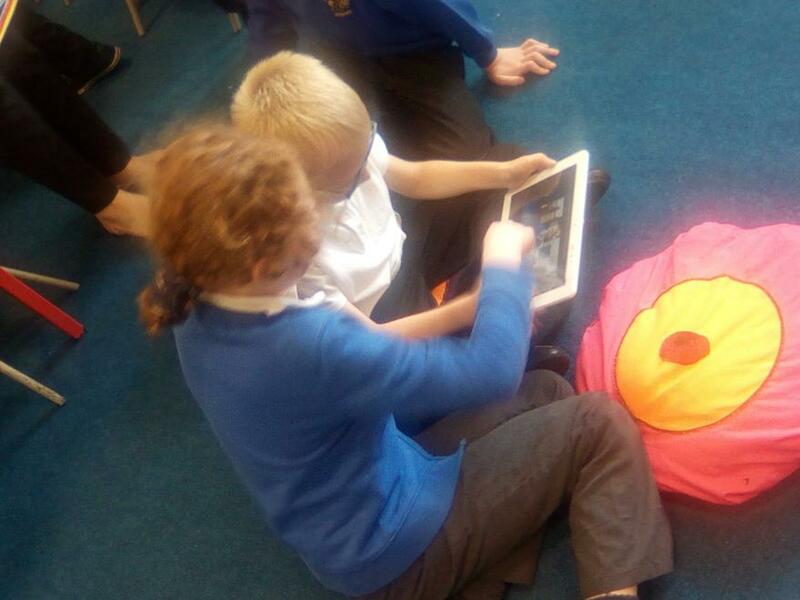 We have been preparing some short videos about their time in Y3- the things that they have liked and loved and the children have been preparing themselves to ask and be asked lots of questions- all to be caught on camera! 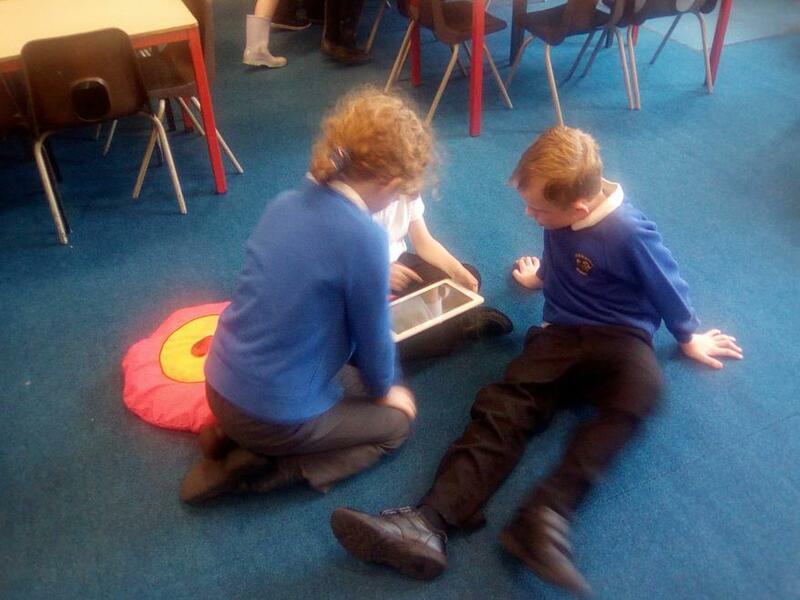 Here are some of the pictures taken of Meerkats class in action!